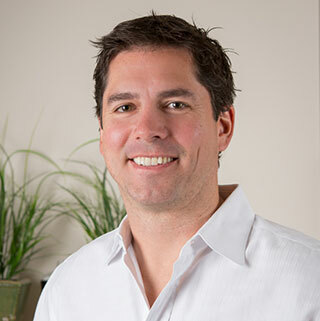 Dr Labchuk also serves as Investigator for the Alberta College of Chiropractors. This role is to investigate and evaluate complaints made against chiropractors by the public. Dr Labchuk talks about and demonstrates the Graston Technique.